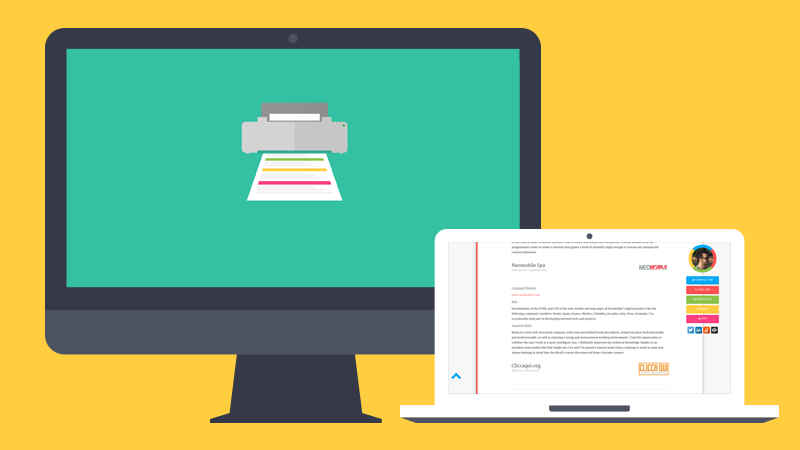 BoxTent is a frontend workflow that gives you the infrastructure to build your next website prescribing web development best practices to deliver a state of the art product to your users. 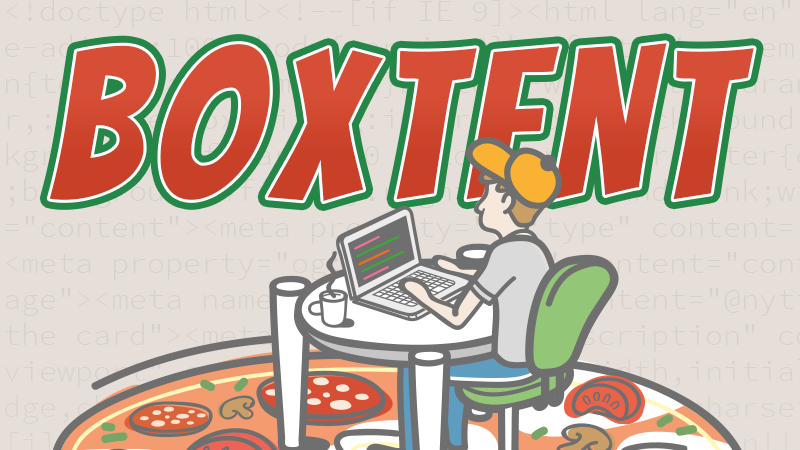 With the help of Grunt and Bower, BoxTent automates your workflow and takes care of assets optimization, concatenation, minification and much more. I wanted to experiment with parallax scrolling animations and as my résumé was outdated, I decided to build an interactive one for the web. It was featured on onepagelove.com (one of my favourite websites) and on many others. 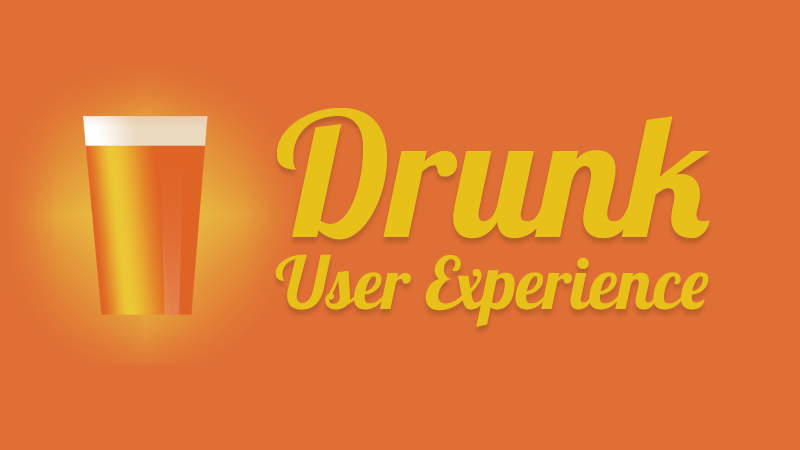 This vital tool will help you evaluate the UX of your website while under the influence. 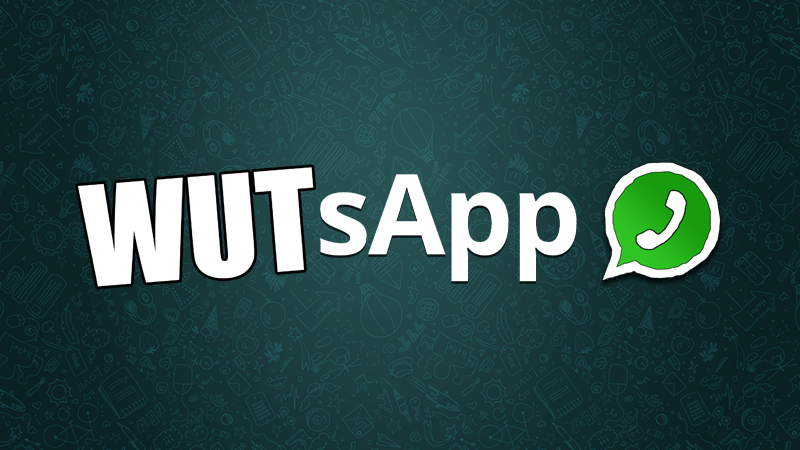 WUTsapp is a small web app created in collaboration with Patrizio Munzi, and it's a collection of funny chat conversations. I've created the graphics, the concept and I've recreated the Whatsapp interface with HTML and CSS. The source is on Github and contributions are very welcome. 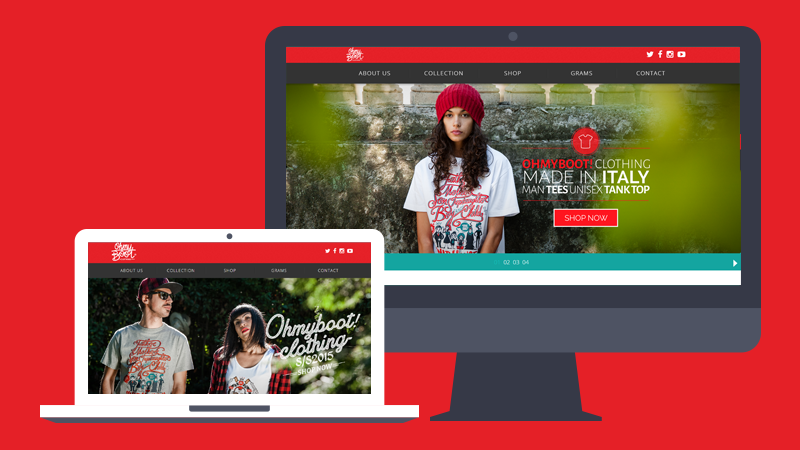 This is a landing page for a new t-shirt brand which promotes clothing products completely Made in Italy. A set of t-shirts designed to promote and celebrate some of the most iconic characters and masterpieces that made Italy such an important landmark in the world's cultural landscape. 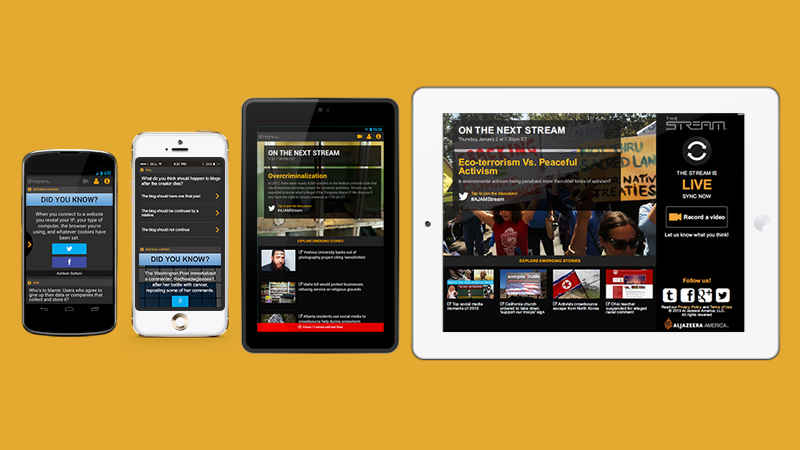 It's the second-screen app for the american/english show The Stream where editorial producers create synced content live while the show is airing. This gives audience members a chance to voice their opinions on underreported news stories from around the world. Recently named Outstanding Talk Show in the news category by the Gracie Awards, the Al Jazeera English version of The Stream has also received the 2012 Royal Television Society’s award for Most Innovative Programme of the Year and the 2012 Webby’s People’s Choice Award for News and Politics. 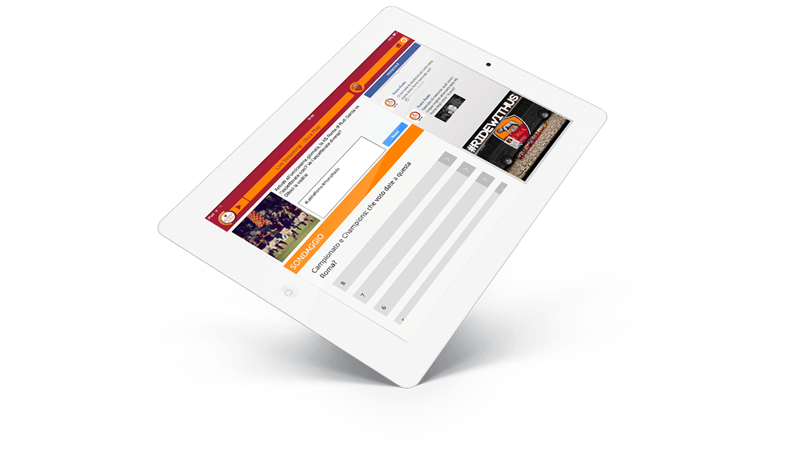 Roma Radio is the official Radio of the Roma soccer team. This app offers a live streaming service, podcasts and live polls and quizzes about one of the most loved soccer teams in the italian championship. 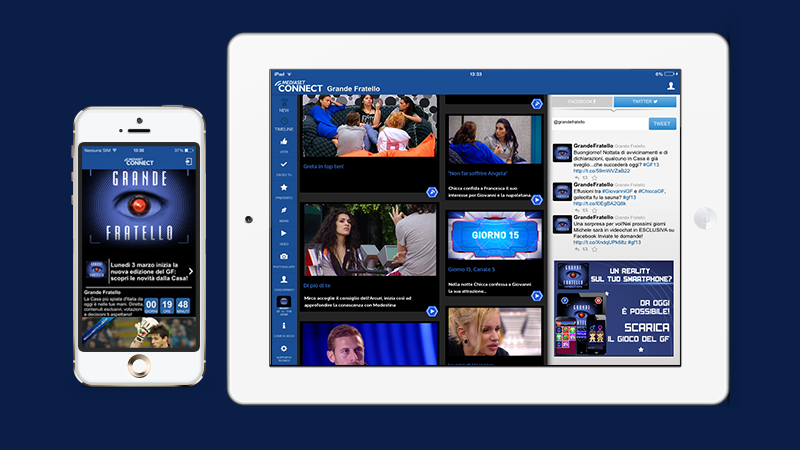 The Connect app is a second screen app that contains different communities of some of the most famous tv shows of the Mediaset broadcaster. From Avanti un Altro, to Squadra Antimafia, Grande Fratello, L'Isola dei Famosi and the italian soccer championship and Europe League, this app offers second screen interactive content of live shows and sport events, embedded gamified mechanics and social network integration.